It’s a new year and a new beginning for many amazing opportunities. Those that are planning on how to achieve their life dreams should keep in mind that the best things in life are often not free. That’s if your ambitions are on the conventional side, anyway. The mutual insurance company, Royal London, has calculated that over the course of a lifetime, the major life goals of going to University, buying a property, getting married, having two children, and then retiring comfortably adds up to, on average, an incredible sum of £566,659. On an average UK annual graduate salary of £22,421, if you were to only spend your salary on the fulfilment of your major life goals, Royal London calculates that these goals would take 25 years to pay for. This figure includes the usual mortgage interest but it is also without any interest from credit cards, loans, or overdrafts. This is also assuming that you stay in the first home that you buy. If you were to add a second property purchase and the related stamp duty into the figure, as well as saving for your children’s futures on top, it could end up pushing the total figure for a dream life to over £1 million. 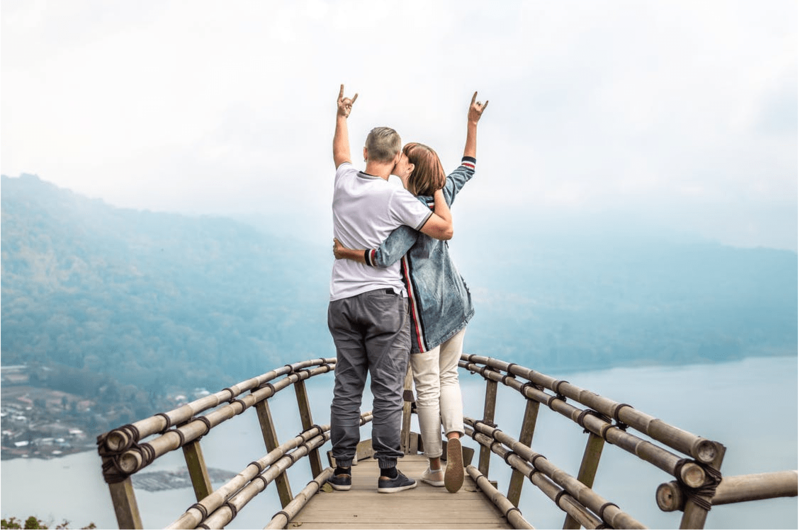 To manage the cost of your major life goals, the insurer suggests a balance of long-term planning, regular saving, and cost-cutting where possible. Royal London took the typical cost of the major six conventional life goals, as follows, before dividing the total figure by £22,421. Going to university will cost approximately £23,000, buying a property with a 10% deposit and paying the average cost of a first-time buyer is £250,148, the average cost of a wedding would be £30,111, and having two children could potentially cost £150,000. After this, to be able to retire comfortably, you would need a pension pot that totals £300,000. This would require a total personal contribution of £113,400 between the ages of 25 and 67, according to Royal London.